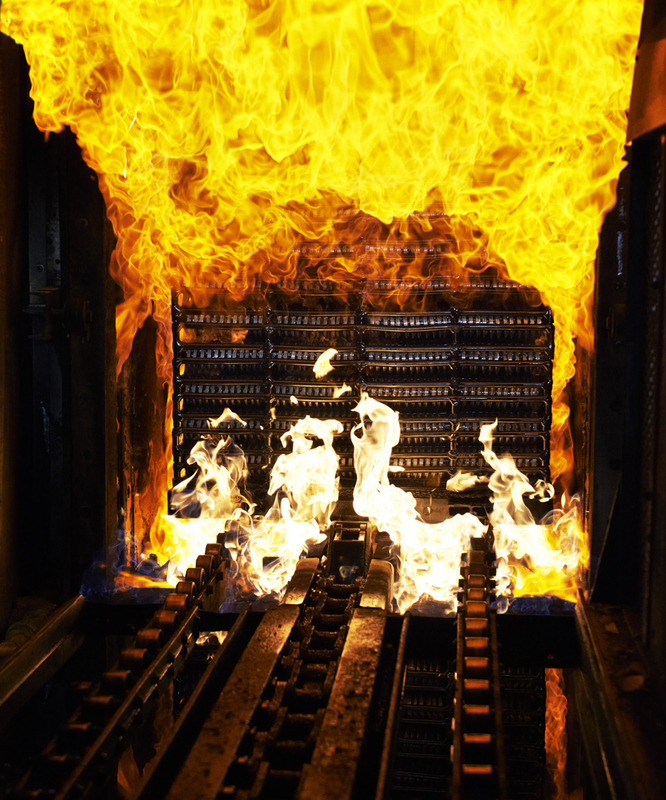 H&S Heat Treating provides industries with a single source for complete, highly efficient and reliable services relative to their very diverse range of heat treating requirements. 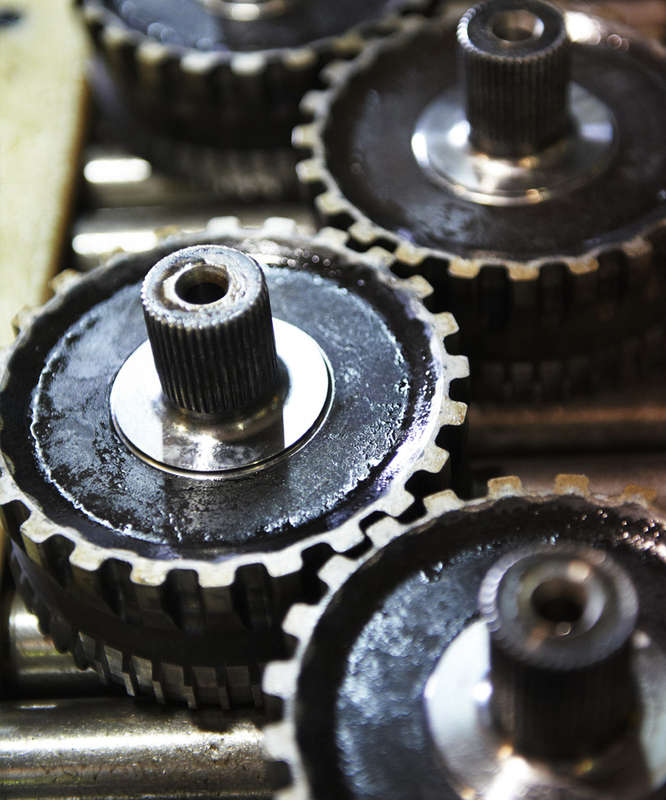 Recent trends in the automotive industry have pushed services once provided by Tier-2 industries down to the third tier. H&S has taken steps to put themselves at the forefront of this trend by providing value-added services to all of its customers. To do this, H&S has stepped outside the traditional heat-treating sector and into others for the benefit of its customers. Aircraft, Agriculture, Armament, Automotive, Environment, Fastener, General Engineering, Mining, Nuclear. 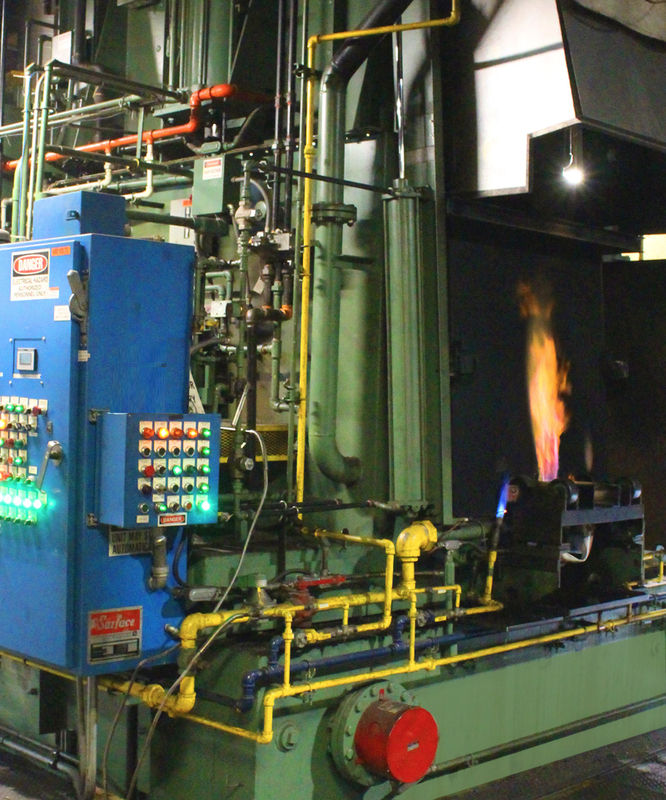 Using a combination of open fire and controlled atmosphere furnaces in our Port Robinson facility, we are capable of processing work continuously at rates up to 4000 pounds per hour and sizes ranging in weight up to 5000 pounds and stress relieving capacity to 20,000 pounds.